When planning your wedding, the question of getting a wedding registry or not always comes up! Though not mandatory, a wedding registry is a very good idea for your wedding. The truth is, even if you write “no gifts” on your invitations, your guests will come baring gifts, because that’s just what people do at weddings. A wedding registry is a perfect way to avoid awkward situations where, for example, you end up with five toasters, three vacuum cleaners and ten sets of the same plates!! However, there are a few things you need to keep in mind in order to do this well! First of all, you should set up your registry early! As soon as you announce your engagement, your family will start thinking about gifts. As soon as your invitations are received your guests will do the same! The sooner the better! 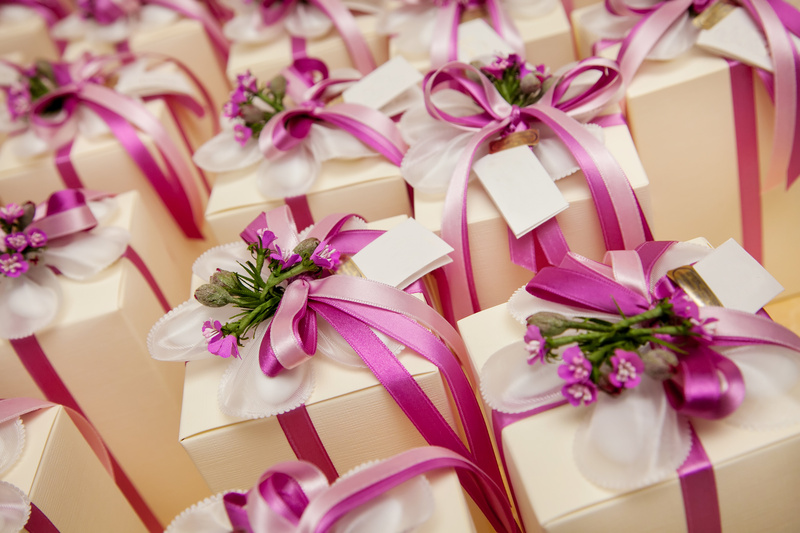 Moreover, giving ample time to your guest to shop for your wedding gifts will make this a pleasant experience for them. Don’t set up your wedding registry only at one location!! You should also give your guests the option to shop online and directly in shops! Not everyone like ordering gifts online. You should choose three or four locations as to give guests opportunities to shop for different items on the list. This will make their experience more pleasant and the anticipation of your gifts greater. Make sure your registry as a diverse array of items and prices! Not everyone can cash out $1000 for one gift!! As long as you’re both happy with your choices, give your guests the options of buying big or small (both literally and dollar speaking). As for the maximum price, just think about who your guests are and what situation they’re in. For some couples a gift at $300 will be too much while others will not go under $1000. 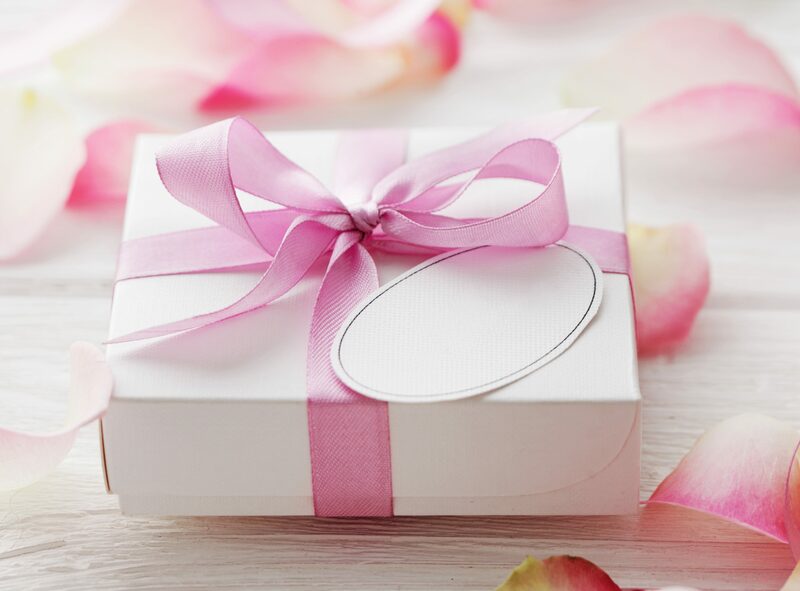 Most importantly, the gifts you choose to add on your registry should be a reflection of both of you! Make sure you are both absolutely happy with your list!